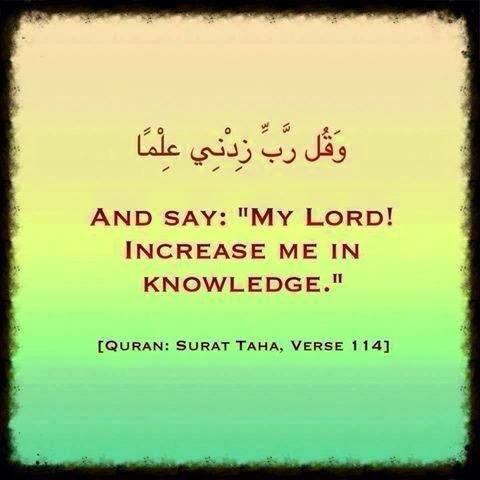 And Say: "My Lord! 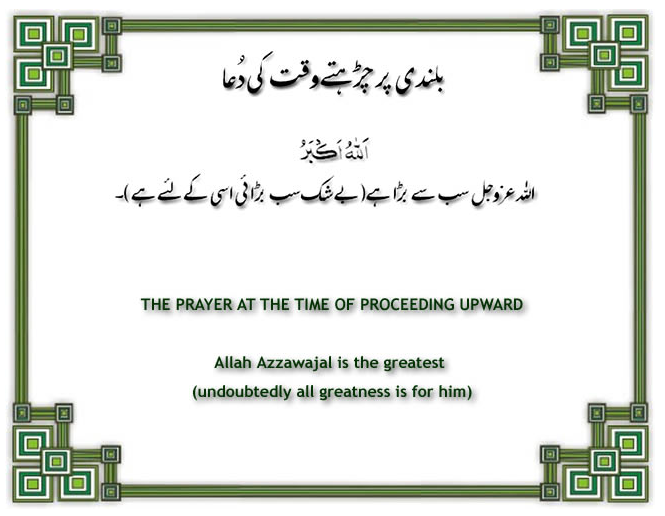 Increase me in knowledge"
"The Prayer At The Time Of Descending"
"The Prayer At The Time Of Proceeding Upward". 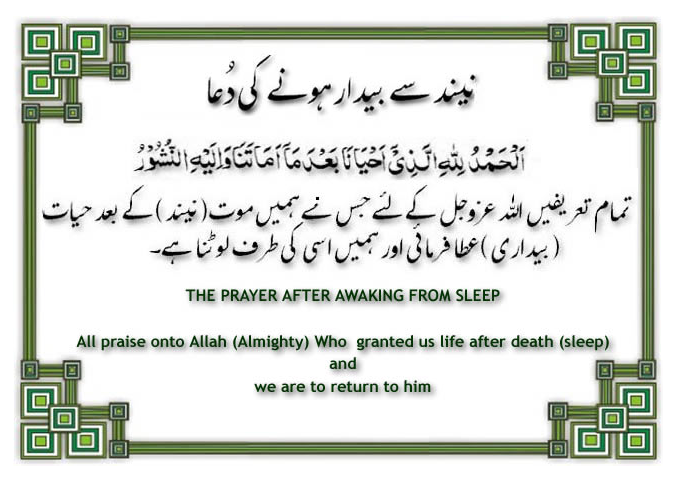 "The Prayer after awaking from sleep". 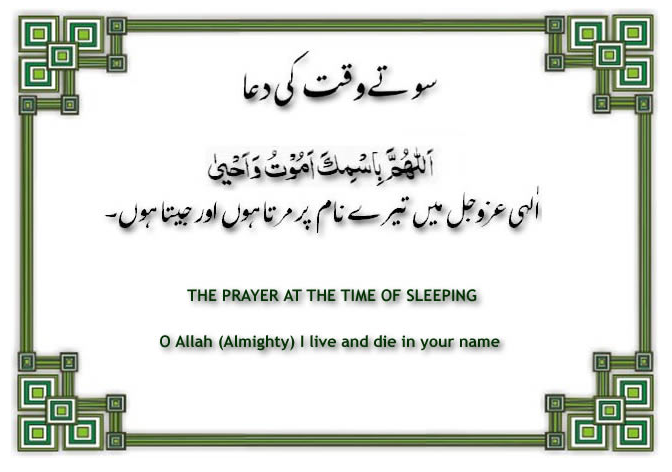 "The Prayer At The Time Of Sleeping". 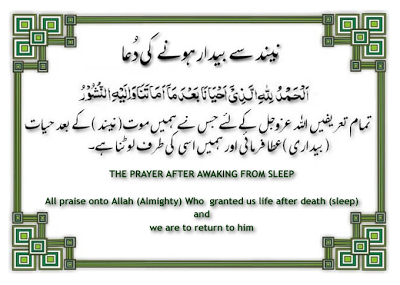 "The Prayer at the time of traveling". 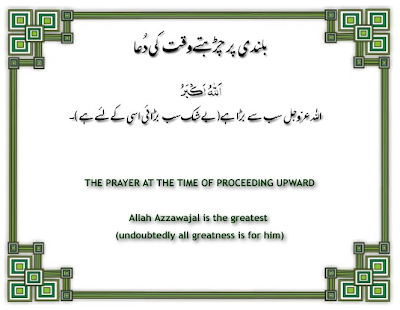 "The prayer at the time of beginning a journey". "The Prayer After Drinking Milk"
"The prayer after come out of the toilet". 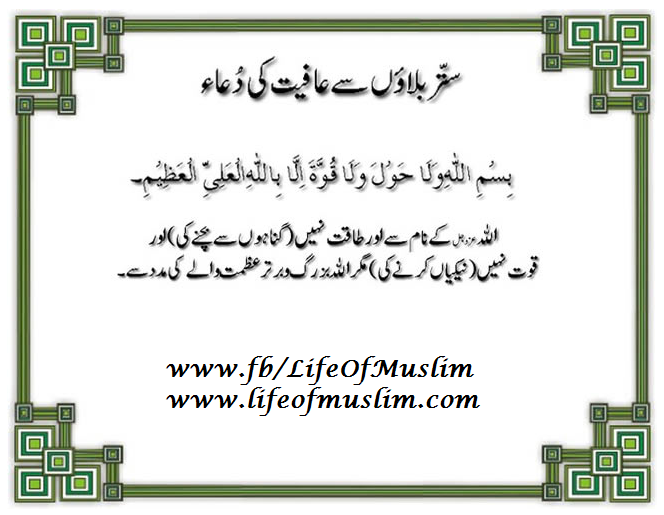 "The prayer before entering the toilet." "70 Balao'n se aafiyat ki Dua"
"The prayer at the time of feeling anger". "The prayer at the time its raining".